Glastonbury is loved for it’s eclectic collection of weird & wonderful shops. It’s a unique High St full of colour and quirkiness. Crystals, esoteric books, witchcraft supplies, faery accessories and hemp. Glastonbury can provide! 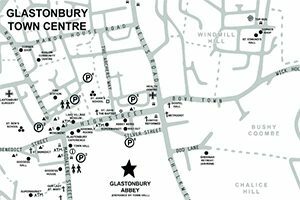 Online Shops – If you can’t get to Glastonbury many shops have online stores and these are marked with the little trolley symbol. 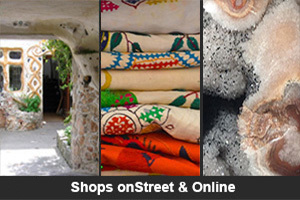 Most shops are open seven days a week though a few close on Wednesdays and/or Sundays. 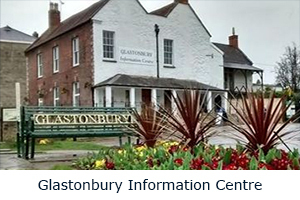 The town operates on Glastonbury Maybe Time and many shops don’t open until 11am. The usual closing time is 5pm but this can be earlier in the winter months. The following is not necessarily up to date. Smaller shops frequently come and go. Please let us know if we have included a shop that no longer exists or missed a shop that does. 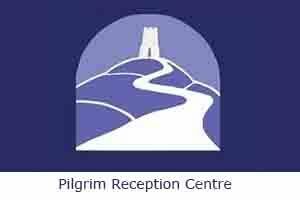 Run by a knowledgeable and dedicated staff, we endeavour to support all those on a spiritual path, whatever it may be, by providing a wide selection of books, jewellery, flower remedies and gifts. 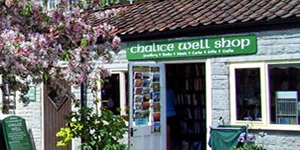 The Chalice Well shop online features some of the most popular items sold in our actual shop in the Chalice Well Gardens, Glastonbury. A huge variety of minerals and crystals, in a variety of forms from the raw state to polished eggs, spheres, points, and tumblestones. 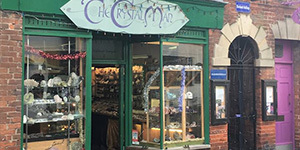 In addition, there is a wide selection of carvings and jewellery to choose from, with many items being hand-created by Mike Jackson, the proprietor of the shop. Also offers a range of fossils, books, craft and lapidary items, and Mike is only too happy to share his vast knowledge of the mineral world with anyone who enters the shop. 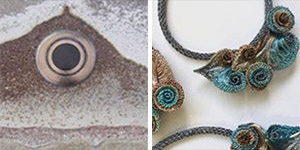 Jan Billings – Mixed Media Mosaics & Rachel Reilly – Knitted Enamelled Copper Wire Jewellery. 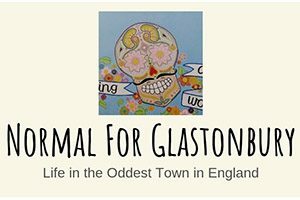 Facets of Avalon is a Glastonbury based gallery, showcasing the extraordinary work of artists, Jan Billings and Rachel Reilly. A mother and daughter team, they have been working together since 1999. For all things Viking!! 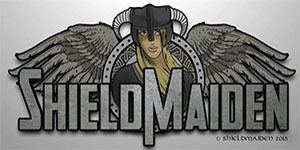 We sell everything from drinking horns to Viking jewellery, clothing and cloaks, reenactment weaponry, Runes, large selection of Norse and Anglo-Saxon books, reenactment tents and historical camping goods. Plus the largest selection of bottled meads in the south-west.